A pop-up venue in the heart of Wrexham town centre will be hosting three days of science fun and activities this week. Techniquest Glyndŵr, located in the former TJ Hughes building on Henblas Street, will be open for three full days of science fun and interaction in the run-up to the Bank Holiday on 23rd, 24th and 25th August between 11am and 4.30pm. In a unique collaboration with the RAF and its celebrations marking its 100th year, the Wrexham based science centre will be presenting an even bigger range of activities over the three days in the former TJ Hughes building in Chester Street/Henblas Square with the additional input from the RAF. The country’s youngest armed service will be bringing along staff and presenting a special displays showing the role that Wrexham and its people have played in the success of the RAF over its first 100 years and a display illustrating the importance of Wales to the RAF as part of RAF100. The local Defence Electronics and Components Agency (DECA) from MoD Sealand (formerly RAF Sealand) will also be hosting a number of practical interactive STEM activities for children at the venue on all three days with the aim of inspiring the younger generation to take an interest in science and technology. As a special additional activity, on Saturday 25th August only the RAF have arranged for the National Archives to host a stand offering drop-in sessions to visitors so that they can be taken through their families’ military history and be given ‘how-to’ instructions. On the theme of flight, Techniquest Glyndŵr will be running special flight workshops where children will be able to construct flying models to take away whilst Glyndŵr University Computer Science department will be bringing along their mini drones for children to practice their flying control skills. Elsewhere in the ‘pop-up’ families will be able to try their hand with a number of interactive science exhibits brought from the main Science centre on the University campus with additional exhibits on special loan from the Winchester Science Centre. Throughout the three days prizewinning “Diddy Car Races” will be run for each of three age groups of children on a specially cordoned off course which takes advantage of the smooth surfaced walkways around the ground floor of the building. Winners of each age group on each day will win a family voucher to visit Techniquest Glyndŵr, and on the Saturday a prize draw will be held with the prize being a new Diddy Car. 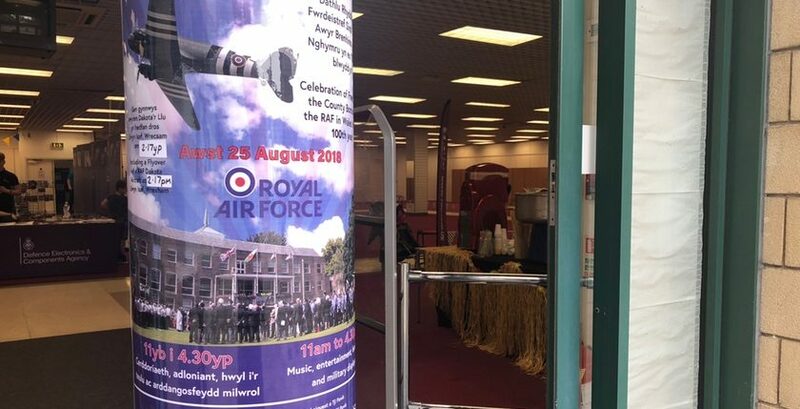 Senior Exhibition and Events Officer Mandy Jones commented: “It’s been brilliant being able to work with the RAF and Wrexham Council to add to our special pop-up events in the town centre. “With what we have planned it will make a fantastic run-up to the Bank Holiday weekend for everyone especially since it is free of charge. “With the fly pasts of famous RAF aircraft, a Hercules aircraft on Thursday 23rd at around noon and a Dakota aircraft around 3.15pm it will certainly liven up the town. 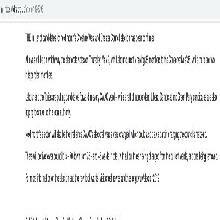 More information about the activities and how you can get involved here.